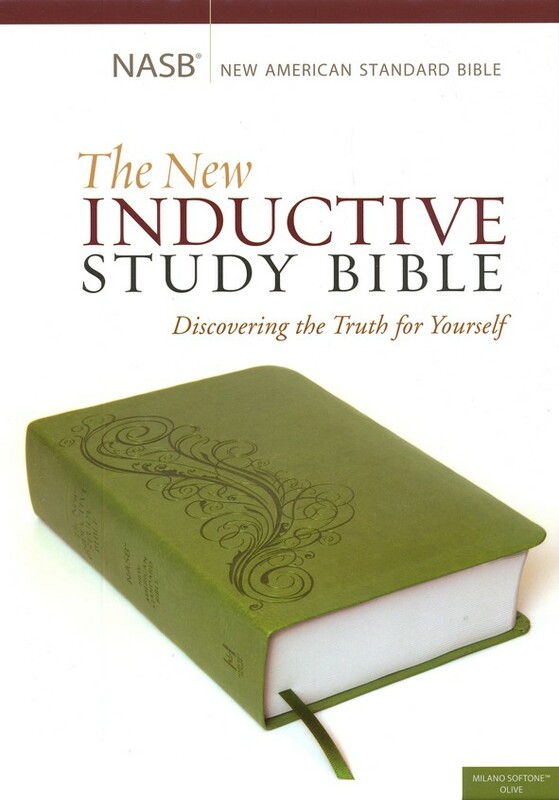 The New Inductive Study Bible is designed to encourage you to study the Bible for themselves, rather than relying on the interpretation of commentaries. It presents an inductive method of study and Bible marking which leads you directly back to the source, allowing God's Word to become its own commentary. Its study tools and questions teaches you how to understand and apply Scripture to your own life. Through an effective system of Bible-marking, the Bible itself becomes a personal record of insight and growth. Contains the Updated NASB. Step-by-step instruction in the acclaimed "inductive study method"
Discover the life-transforming power of letting God's Word speak for itself!